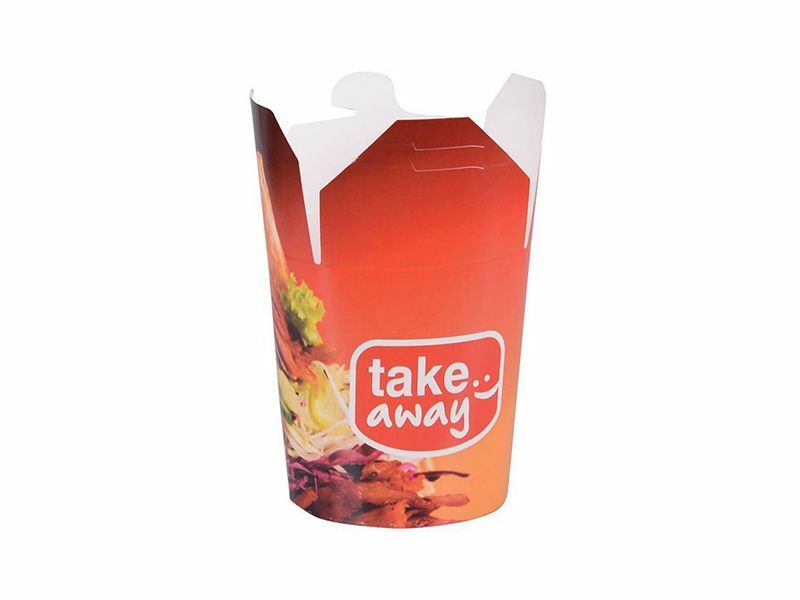 ‘To go’ packaging in the form of menu boxes is becoming more and more popular among Clients. ‘To go’ products are perfect for consuming directly in the catering companies as well as for taking the food home or into the office. 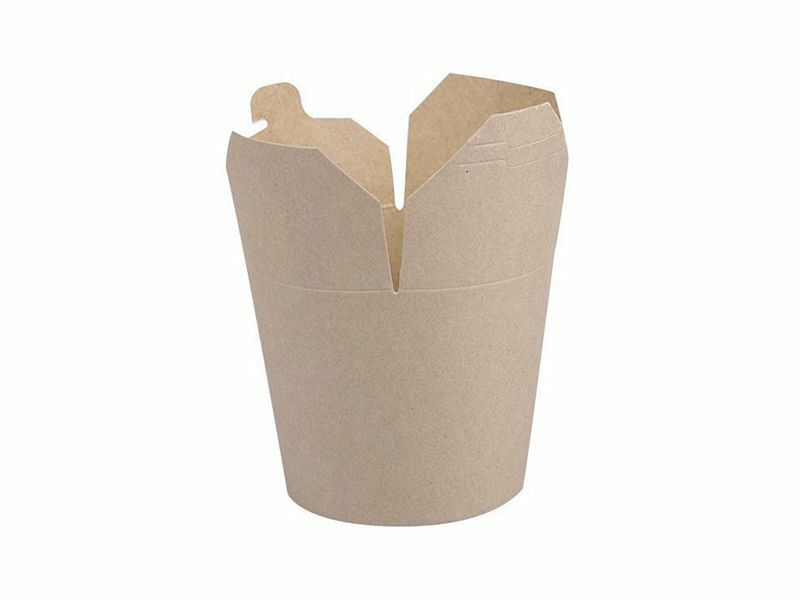 This type of packaging is made of eco-paper and secured in order to preserve the taste and smell of food. 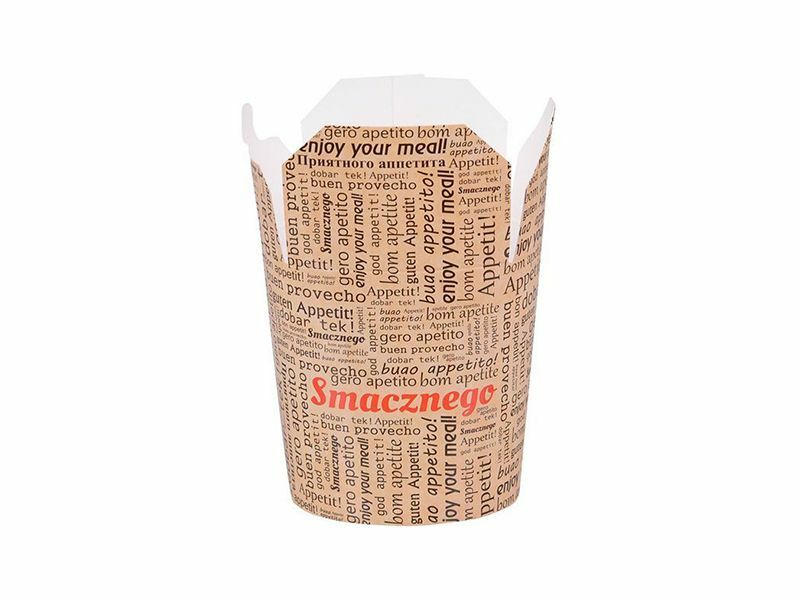 Product is recommended for Asian, Turkish, Greek, vegan and vegetarian food, also good for all sorts of Italian pasta and take out salads. 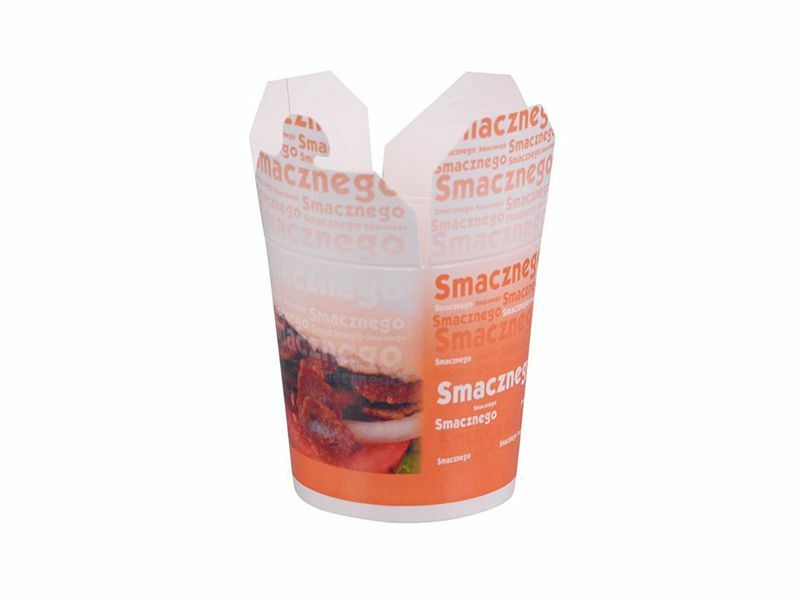 We make Take Out Boxes in three capacity versions: 500 ml, 750 ml and 1000 ml. We offer boxes in white, with standard print and custom designs provided by Clients.